Time for a new garden? 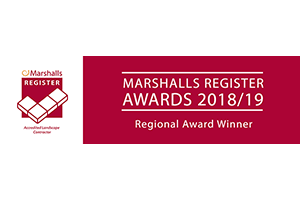 Local landscapers, Landscapia offer a friendly, professional and reliable landscaping service to Hagley and the local surrounding area. With a wealth of knowledge and expertise we design bespoke gardens and outside spaces that are tailored to meet your requirements. We offer quality and customer service and this is why we have so many happy customers and an impressive portfolio of landscaping work. 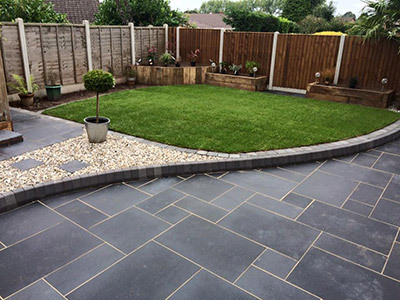 If you’re based in Hagley and looking for some advice, ideas or inspiration on what to do next with your garden or outside space, please contact us a free quotation. 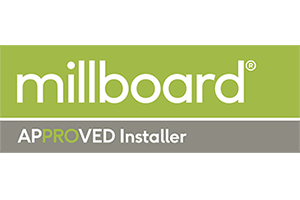 All our free landscaping quotes are supplied with a computed aided custom design to help you visualise your garden. When we undertake a new landscaping project, we really take care of everything from the initial design, supply of garden materials to the final completion. 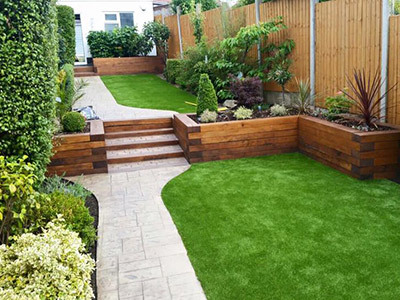 Landscapia are fully insured and all our landscaping work is guaranteed for 12 months. Landscapia only use the very finest materials for our hard landscaping and garden patio projects. 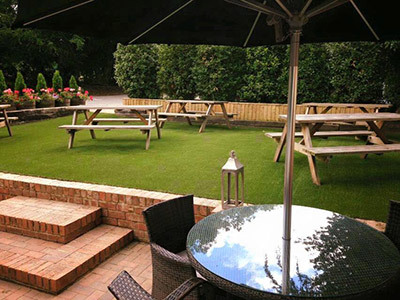 Whether you need to replace an existing pathway or patio or create a new outside paved area and decorative circle we can help. We can source a wide range of slabs and bricks including natural stone and imported slate. 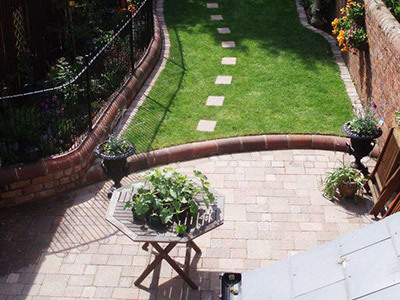 Landscapia are patio specialists covering the Hagley area. We are professional brick pavers for patios, walls and brick pathways. We can construct brick walls, block paving, retaining walls, raised planting areas as part of our complete landscaping design service. Decking is a great way to transform an outside space, with timber wood decking you can create a low maintenance area that will look attractive all year round. Ever dreamed of a beautiful water feature or garden pond? – Landscapia can help, we have many years of experience and can bring your ideas and dreams into reality. Fencing establishes the outside boundaries around your home, this is important as it gives you privacy from neighbours and offers better security for your property. We can install a wide selection of fences and fencing for of all styles of property and gardens. Please view our customer testimonials. Landscapia are fully insured and offer a full 12 month guarantee on all work ensuring you complete peace of mind.